Any paint colour from our classic palettes; or your own favourite paint colour, if you prefer. Available in our Classic and Contemporary styles. From the perennial favourite White Oak, through myriad woods - in shades of limed, bleached, natural, medium & dark. 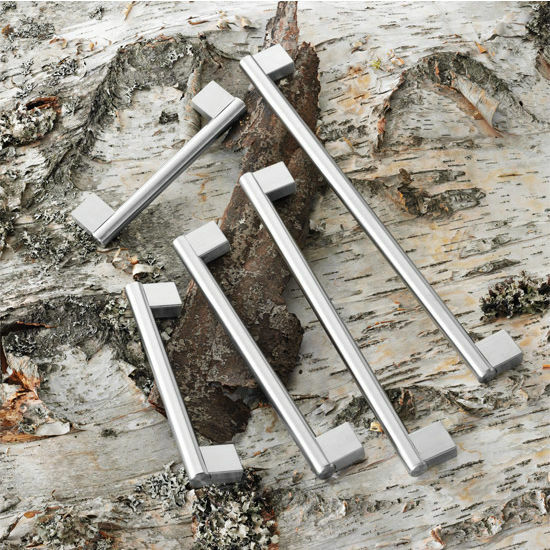 Clean lines, sharp and linear designs; in a wide range of colours and finishes. Matte, Hi Gloss & Flat Painted finishes available. 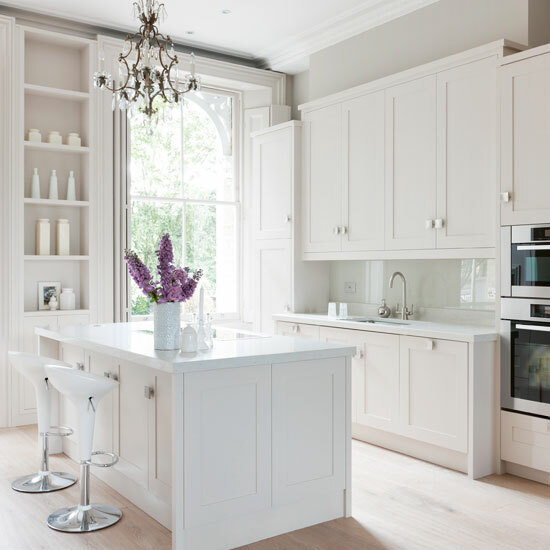 Whether your taste is city chic or country trad, we have the perfect solution for your new Painted Kitchen. Available in a range of styles, that we will tailor to your preference, it means you can create the exact look you want, easily and without fuss. Wood looks good. Always has, always will. Things have changed a lot since the early days of kitchen design, when the choice was a Henry Ford-esque selection of... 'any wood you like, as long as it's pine'. Nowadays, White Oak is the de riguer wood choice, but there remains a lot to admire about other wood options, whether that's Walnut, Cherrywood, or another... Wood looks good. So many options for work surfaces, depending on your taste & preferences. Stone, Quartz, Marble, Granite, Corian, Formica, Solid Timber. Whatever you like... we've got it covered. From the latest Induction Hobs, through Circotherm & Pyrolytic Ovens, to the best BioFresh Fridges, Multi Zonal Wine Vinidors, we've got great choices for you. 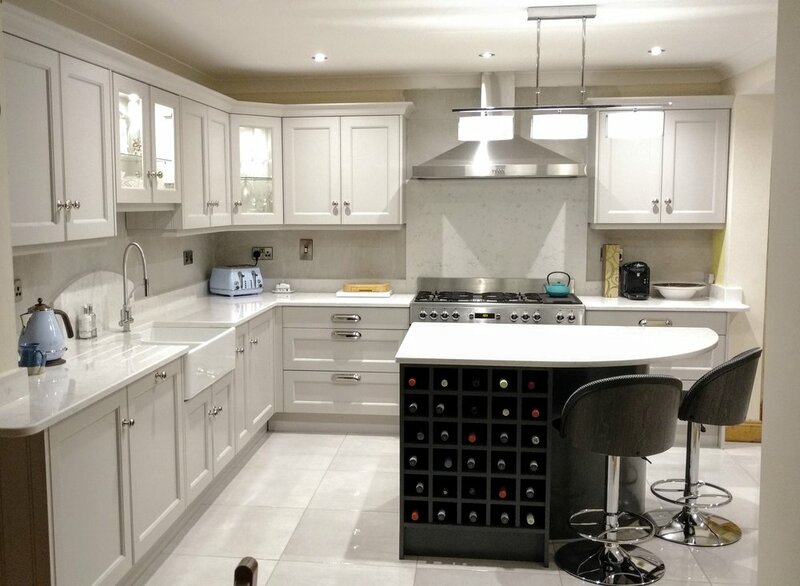 All supplied, delivered & fitted in place by our cabinetmakers. We're NEFF MasterPartners, so we've got the best advice and prices too.